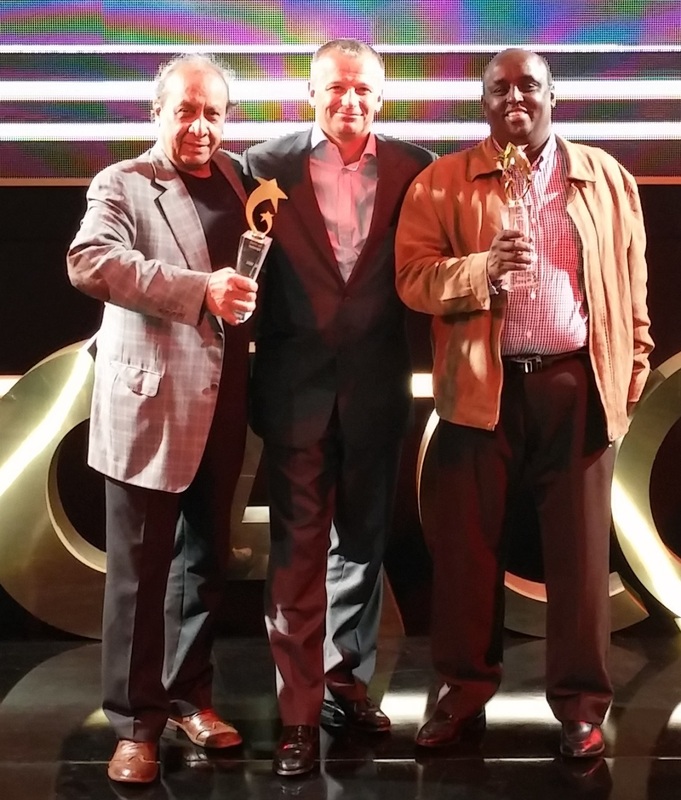 At the 7th Annual AfricaCom Awards in Cape Town (12 November), Africa’s carriers’ carrier WIOCC won the Best Network Improvement and Best Connectivity Solutions for Africa awards for bringing direct, high-capacity, international connectivity to Somalia for the first time. Through WIOCC, local internet service providers (ISPs) have been able to increase their international capacity and take advantage of improved options for reliability and diversity, and latency reductions of up to 80%. This speed difference has been described as “similar to the difference between day and night”, with the BBC reporting, “… people flocking to hotels and internet cafes to experience a fast service for the first time, where some got their first sight of video platforms such as YouTube and social networking sites”.